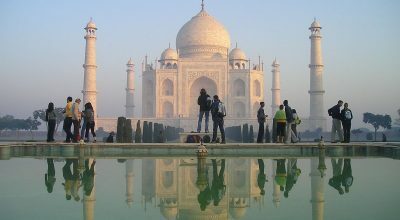 Explore Venice, Florence, and Rome. 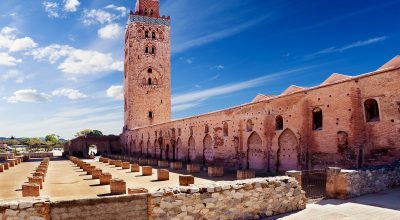 Learn about their rich heritage as you stroll beautiful European gems full of culture, history and spirit. 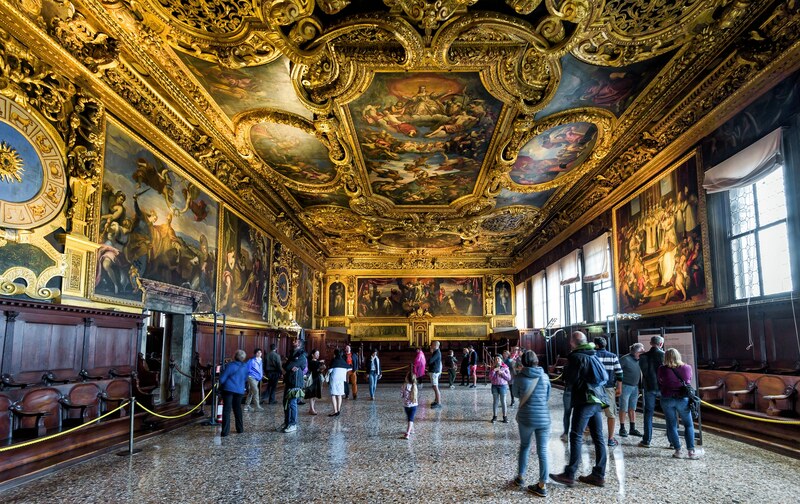 Explore historic gems of Italy with an exciting and breathtaking tour of Venice, Florence, and Rome. 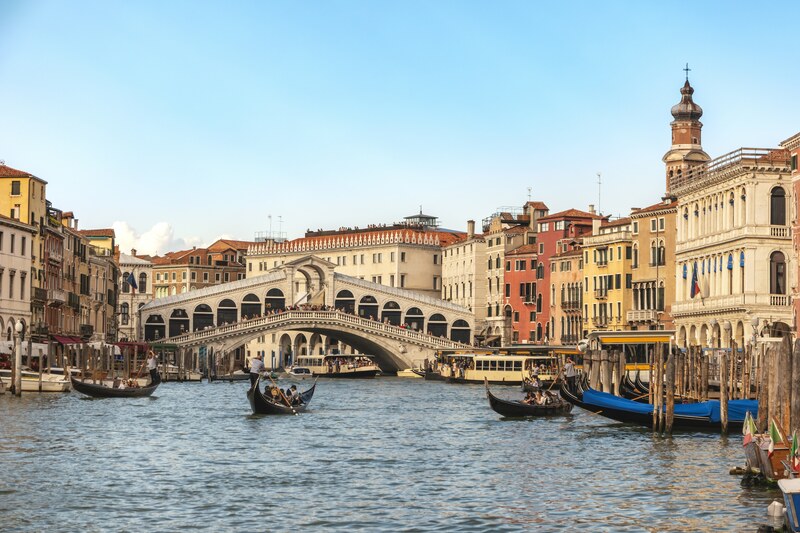 Learn about their rich heritage as you take in St. Mark’s Basilica, the Doge’s Palace, and the views of Venice from the Palace’s Bell Tower and Bridge of Sighs. 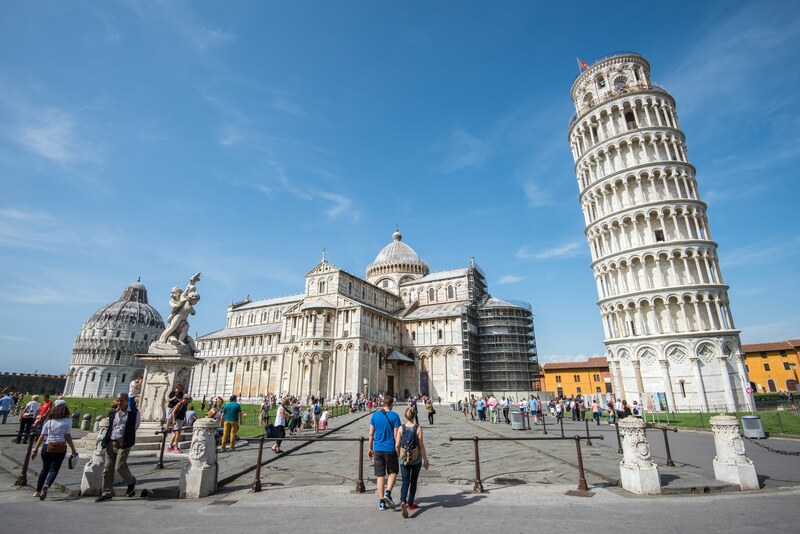 Drive to Ferraro, a renaissance staple in the Emilia-Romagna region, standing on the banks of the Po River and continue on to the infamous Pisa. 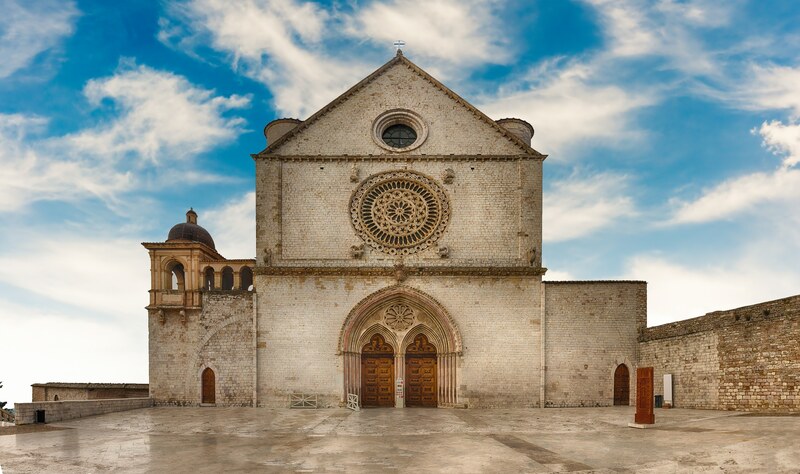 See Michelangel’s David at Florence’s Academy of Fine arts and savor the impressive Basilica of St. Frances in Assisi. And don’t worry, you won’t leave Rome before a visit to the Coliseum. See the itinerary for further more sites! We begin our exploration of Venice with a boat ride to the Murano Island, famous for its artistic glassware. Visit a glassblowing factory, where you will watch a demonstration of traditional Venetian glassblowing by master craftsmen. Then, on to St. Mark’s Square, for the walking tour, visiting St. Mark’s Basilica and the Doge’s Palace, and enjoying views of the Bell Tower and Bridge of Sighs. The balance of the day is at leisure to enjoy Venice at your own pace, shop, or perhaps join an optional gondola ride. Today’s morning city tour begins at the majestic Piazza del Duomo to see the Cathedral crowned by Brunelleschi’s awe-inspiring Dome, Giotto’s Bell Tower, and the Baptistery with Ghiberti’s splendid bronze “Gates of Paradise.” Then, visit the Academy of Fine Arts, where Michelangelo’s David is displayed. 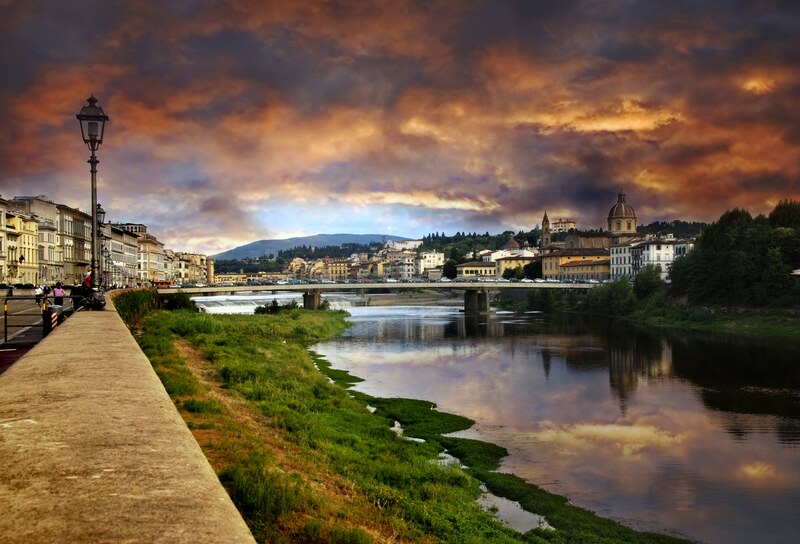 The tour ends at the Piazzale Michelangelo with a spectacular view over Florence. 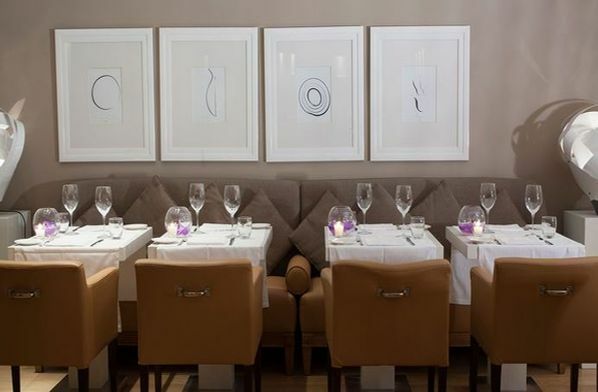 The remainder of the day is yours to savor the Renaissance splendor of the Tuscan capital your own way. 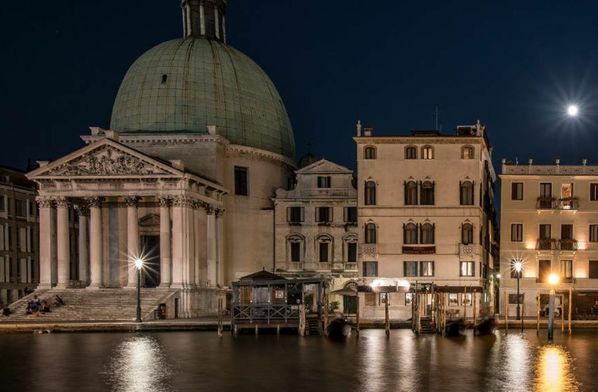 Facing the magical Grand Canal, the Hotel Carlton on the Grand Canal is the ideal destination for an unforgettable holiday in Venice. 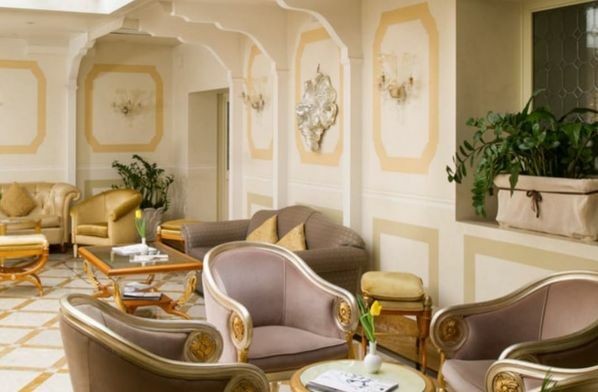 The pastel colors, Venetian plaster-work and wall-lamps in Murano glass, the Hotel Carlton on the Grand Canal will enchant you with its refined elegance. 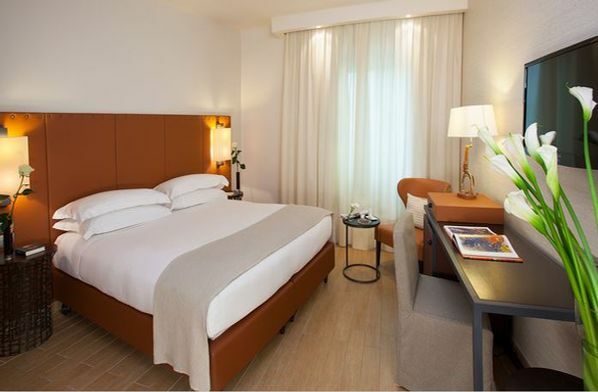 All the 145 rooms are furnished in the Venetian style of the 1700s. equipped with every modern comfort. 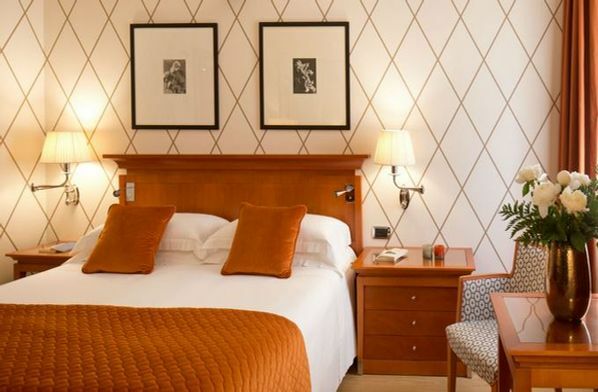 Perfectly connected with the S. Maria Novella Train Station and strategically located near the Stazione Leopolda convention centre and the new Opera Theatre, the 4-star hotel Starhotels Michelangelo in Florence blends classic style and contemporary elegance. 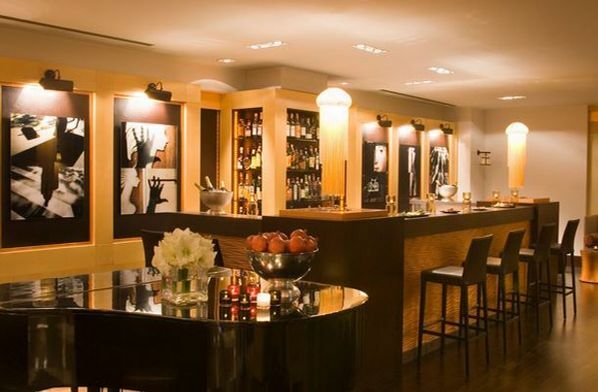 Located in the city centre, near the Roma Termini railway station and the Rome Opera House, the 4-star hotel Starhotels Metropole, with its evocative blend of comfort and class, shows Rome at its multifaceted best.